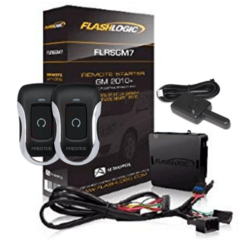 Flashlogic FLRSGM7 Deluxe Plug&Play Remote Starter Kit with up to 1500' Range! Factory Remotes just can't go the Distance! 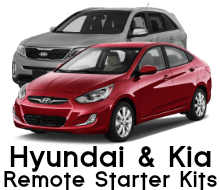 Complete Vehicle Specific Plug&Play Remote Starter Kit for select 2010 and up GM vehicles (See compatibility chart below). 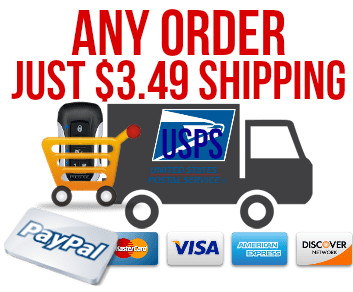 Includes custom plug&play T-harness that reduces the system down to just a 1 wire installation with two 1-button remotes for up to 1500' range! New! Long Range Keyless Entry Option. 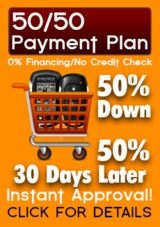 No Extra Charge! Easy Programming: No Additional Parts or Internet Programming Access Required (No need to send the module back in to complete programming). Go Straight from box to Installation! Easy intuitive installation involves unplugging the vehicle's 2 ignition harnesses on the steering column (see illustration below) plugging them into the T-harness, plugging the T-harness back into the ignition, make 1 connection to 1 wire at the OBDII connector, then program the system to vehicle, plug in system antenna, program remotes to system, DONE!